Made by the Greeks. Lost at sea while being stolen by the Romans. Found by Italian fisherman in 1965 in international waters. Buried in a cabbage patch. Hidden in the priest’s house. Smuggled out of Italy. Admired by Getty. Sought by the Italians. Ultimately bought by the Getty Museum, where it remains despite Italian protests and a legal case before Italy’s high court. To whom does it rightfully belong now? STATUS: WANTED BY ITALY, COURT DECISION PENDING. The Getty bought the marble statue of a Greek soldier for $10 million, over the objections of some who believed it was a fake. Years later, the doubters proved right. 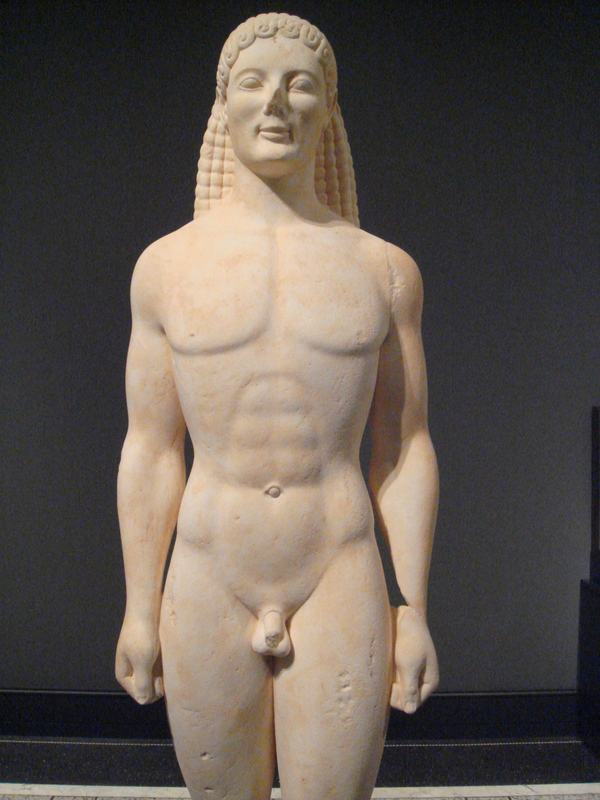 Today, the statue remains on display, described as “Greek, about 530 B.C., or a modern forgery.” STATUS: FAKE, ON DISPLAY AT GETTY VILLA. 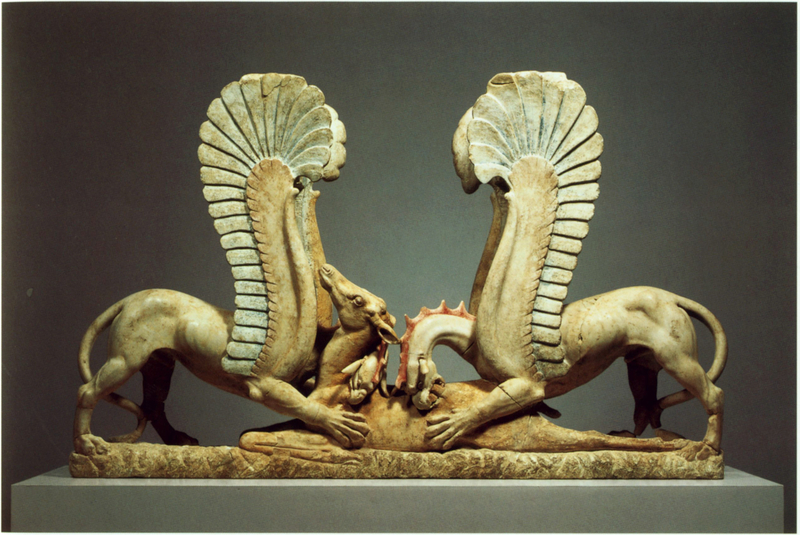 This dramatic sculpture of two mythical griffins attacking a fallen doe was part of the private collection of New York diamond magnate Maurice Templesman. STATUS: RETURNED TO ITALY. 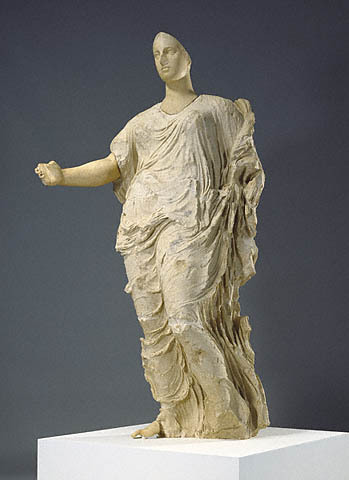 This marble and limestone goddess was illegally excavated from central Sicily in the late 1970s and smuggled to Switzerland in a carrot truck. 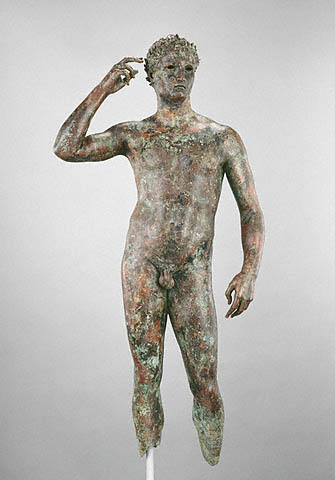 The Getty bought the statue in 1988 for $18 million — despite clear signs it had been recently looted. STATUS: RETURNED TO ITALY. 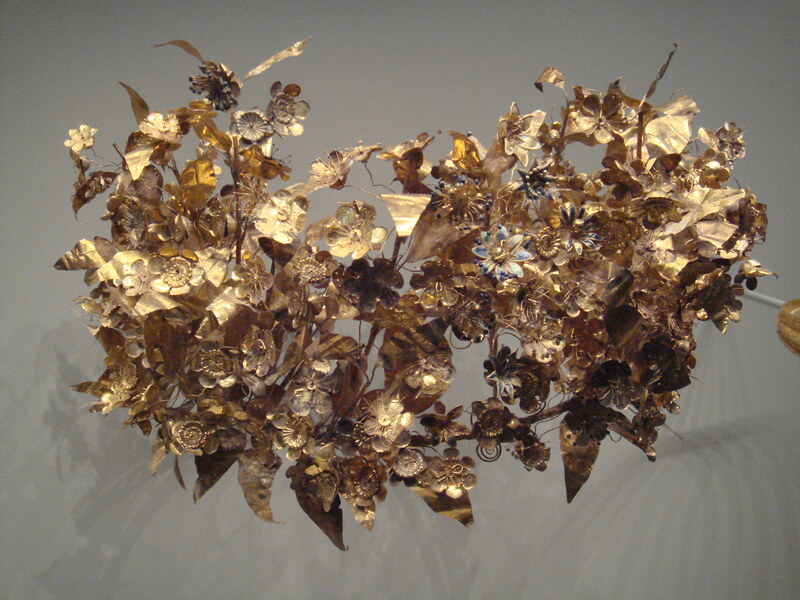 An explosion of pure gold, the wreath was illegally excavated from the royal Macedonia tombs in Norther Greece and smuggled to Germany, where it was offered to Getty curator Marion True in a Swiss bank vault. She concluded the wreath was “too dangerous for us to be involved with” after realizing the “collectors” offering it were impostors. A few months later, however, she changed her mind and the Getty bought the wreath for $1.2 million. STATUS: RETURNED TO GREECE.